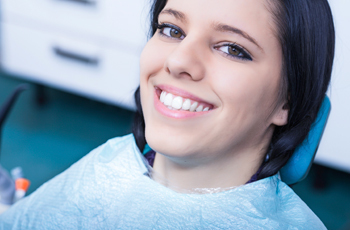 Relax, we deliver Dentistry from the Heart! 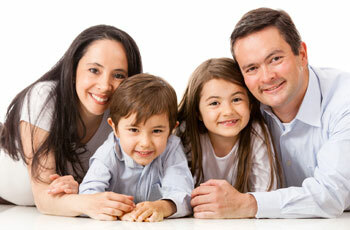 We provide a variety of services from fillings to oral surgery. Walk-ins welcome Tuesday-Saturday. We are always accepting new patients!